As a father to daughters, I remember sometimes they would question my love for them based on my response to their demands. They thought if I didn’t do what they wanted, when they wanted it, then I didn’t love them or want what they wanted. One occasion was when they wanted to go to Disneyland. They didn’t know where it was or how much time, effort, and money it would take to get there. They just wanted to go, now! I knew that to take them was a big deal for us and would mean saving up, and making sure they were old enough (and tall enough) to experience and remember the rides. 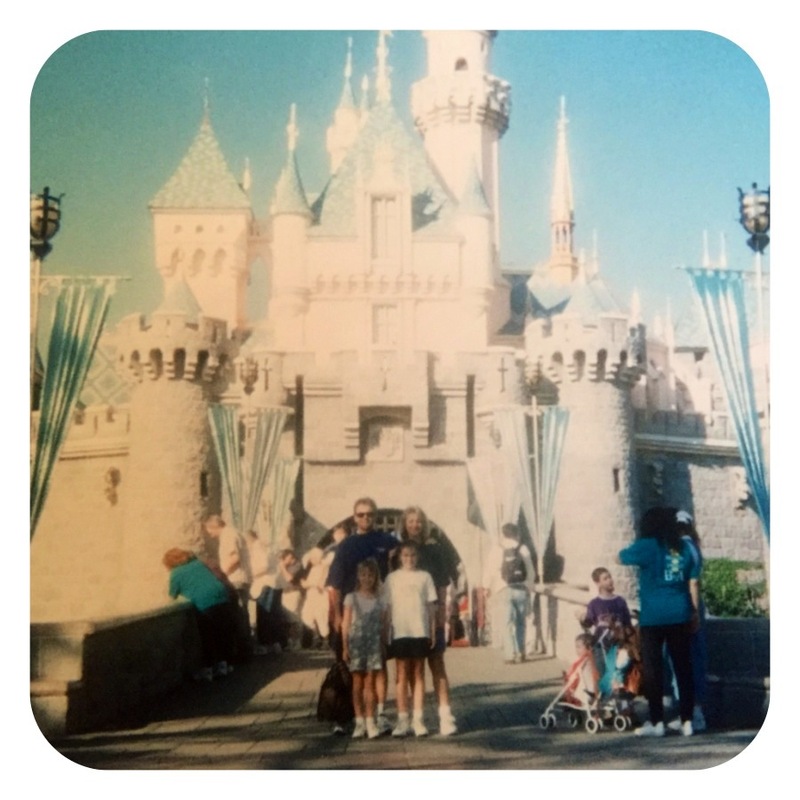 When we did end up going to Disneyland, it wasn’t exactly when they wanted to go but my perspective as a dad who loved them and wanted the best for them guided me. And we had an incredible time! As kids, they had little choice but to trust me to help give them what they dreamed of. As adults, the reality is it can be harder to trust our heavenly Father to give us the desires of our heart, whatever they may be, even though God’s nature is love and He is supremely trustworthy. Over the years, I have heard people defend their disbelief in God or in His loving nature by saying that “if there was a God, then why wouldn’t he stop wars and make this world a better place?” (“Make Disneyland come true now!”). We can assume that just because God hasn’t done what we want yet, that He never will or doesn’t want to. I believe that not only does God exist, but God cares and His perspective guides Him to our best future. Let me encourage you, just because God hasn’t rid the world of famine, wars and disease, doesn’t mean He doesn’t intend to, maybe His timing is just different to ours. My Bible tells me that God’s ultimate intention is to create an existence where what we can so easily use as an excuse not to believe (i.e. heartache here on earth) will be no longer. You see, God wants what we want: peace, no disease, no hatred, no famine and He will get what He wants – in time. Maybe like me with my daughters and Disneyland, it’s not an angry, hateful God causing Him to wait, but a loving, gracious God who wants us to know and trust Him. He is giving you and I the opportunity to be present with Him when He does eventually remove all the hell from this world. While we live in these times of grace, we will continue to see man destroy what God created for good, but this is not the end of the story. In your life, I pray today you would experience His grace in your situation, trust His perspective, know His love, and believe for His best. This is not the end of your story either. Thank you I hoped it helped in some small way. I love your perspective. It is heavenly – 2 fold; a God’s-eye view and sweet to the spirit. Thanks for this Phil. It helps me to elevate my thinking. Thank you Clare. Gods heavenly perspective is so beneficial for our earthly walk.